Kick dancers are getting in the holiday spirit NYC style. Dancers from our advanced team were invited to rock out with Jesse Swim from Broadway’s new blockbuster show, School of Rock, and will soon tap to the holiday beat with Radio City Music Hall’s Rockette. You can just imagine our dancers’ excitement when we told them the exciting news that they were going to dance their hearts out with these world-class performers. School of Rock, Andrew Lloyd Webber’s newest Broadway musical, is based on the popular movie with Jack Black. It’s chock full of high-energy dance numbers. 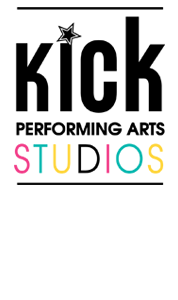 Through a special guest dance program started by Kick’s Owner Vanessa Berry, students had the unique opportunity to visit Pearl Street Studios where School of Rock’s Jesse Swim taught them ‘Stick It To The Man’, a show-stopping number from the musical. After the students rocked out with Jesse, they were in for a special treat. The group experienced the full red carpet treatment with a School of Rock special preview! Seeing the show as an unfinished product, from rehearsal to performance, allowed the dancers to fully appreciate and experience what it takes to put on a Broadway show. Kick dancers will also have the opportunity to get in the Christmas spirit during a three-hour master class with Rockette Michelle Tolson, a dancer from the precision dance company that blends modern dance and classic ballet based in New York City. Advanced dancers from Kick are invited to sign up for this ultimate Rockette experience on December 20. The day is complete with a trip to see the Rockettes perform at the famous Radio City Music Hall and a master class at the rehearsal studio where dancers will dance tap, jazz, ballet and more with the pros. Maggie has been dancing for six years and loves the friendly atmosphere and the strong bond she and the other dancers have with the Kick Dance instructors. 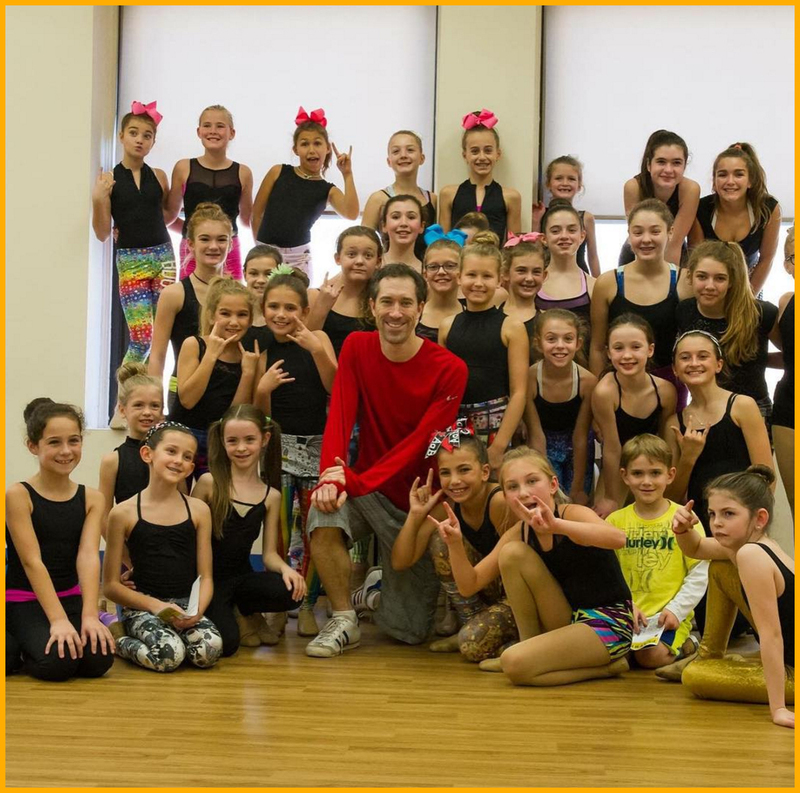 The opportunity to train with a professional dancer is a dream come true for Maggie. 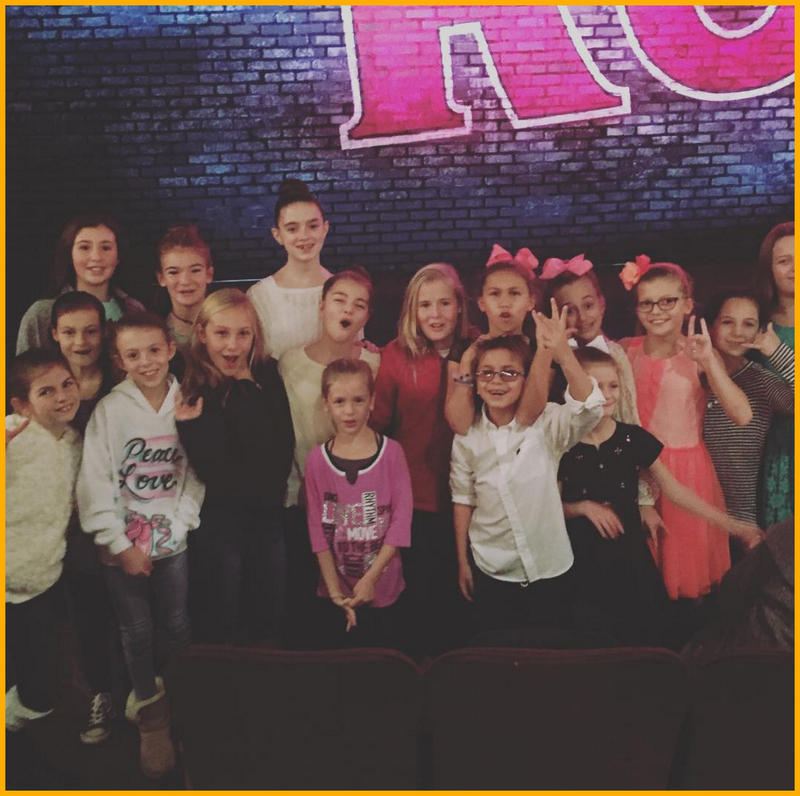 Kick Dance students are thriving in their advanced team classes, so much so that Vanessa is already planning another Broadway musical preview team outing for the spring. 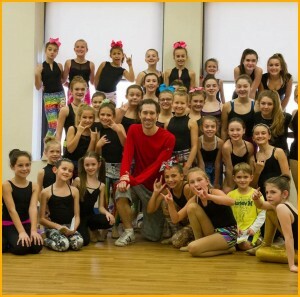 Miss Katie leads these two fun-filled Musical Theater workshops featuring songs and dances from Broadway shows. Performance at the end of each fun-filled morning. 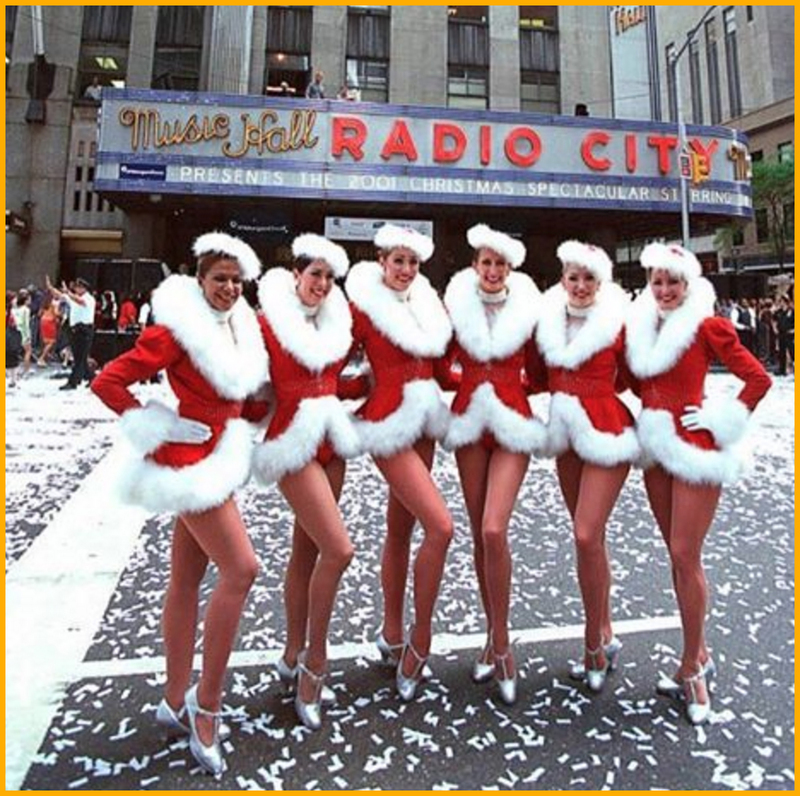 Join Radio City Rockette Miss Michelle Tolson and learn how the Rockettes perform those amazing Kicklines.